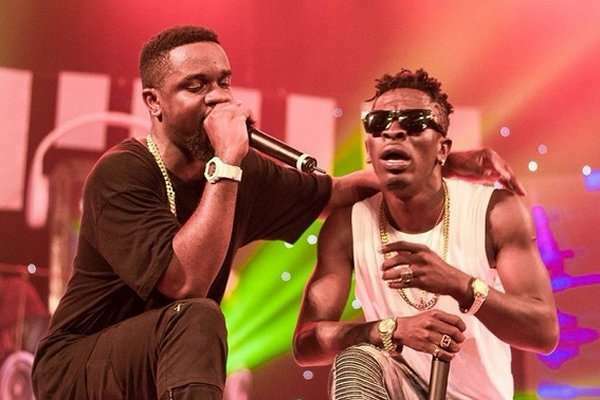 Here is a collaboration from Ghanaian hitmakers, Shatta Wale and Sarkodie. The jam is titled MVP. The tune was produced by MOG Beatz and mixed by Possigee.